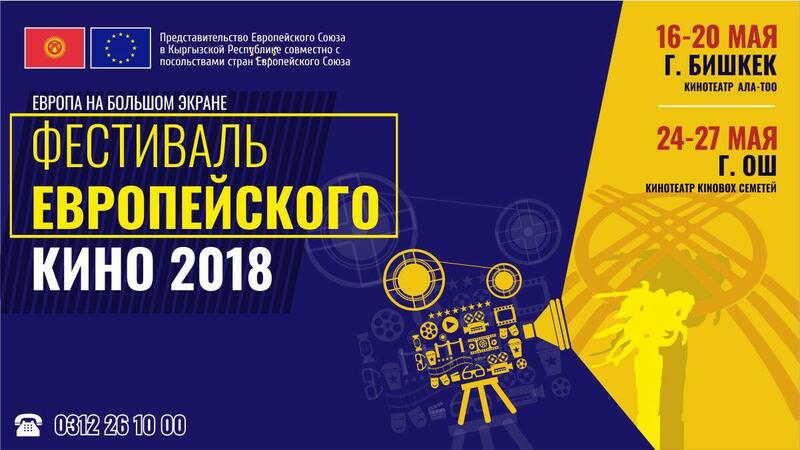 The European Film Festival in Bishkek is an annual event organized by the European Union in Kyrgyzstan. It features interesting movies produced by film makers in the EU. This year the festival will present selected films by European artists. 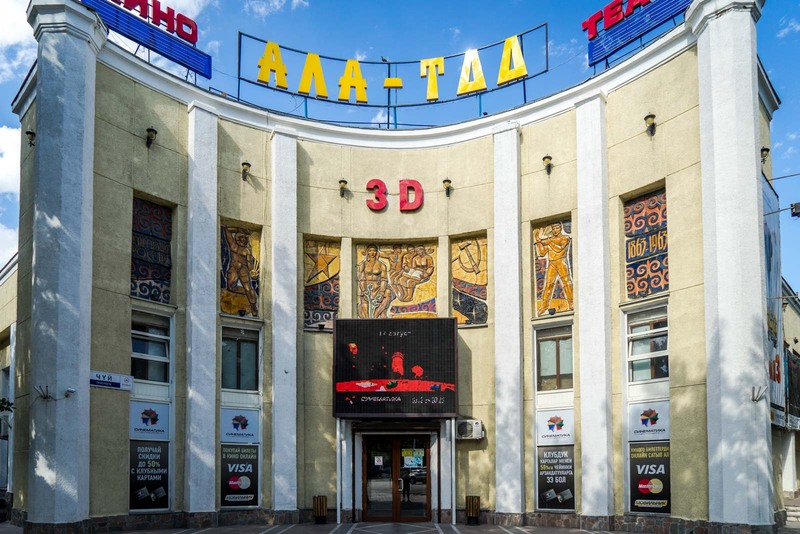 For the first time the Festival will happen in Bishkek and Osh.